He found that most people who start small businesses don’t understand what it takes to actually run the business day in and day out, or know how to hire and manage employees. His key point is that as the entrepreneur, you should work on the business, not in the business. To succeed, a business needs an entrepreneur, a technician and a manager, but they should not usually be the same person. This is the fatal mistake that most small business owners make. This is important because most new jobs created in our economy are in the world of small businesses. 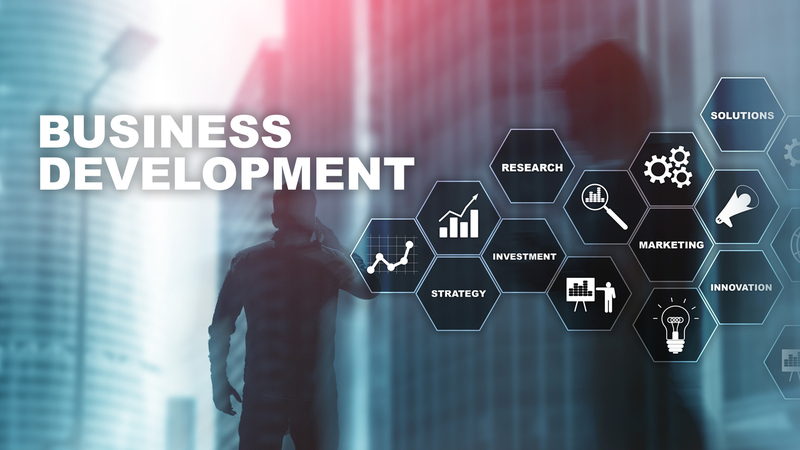 Statistics tell us that 20 percent of small businesses fail in their first year, 30 percent fail in their second year, and 50 percent fail after five years in business. And the really scary part: 75 percent of small business owners will have failed by their 10th year in business (from the Bureau of Labor Statistics). These rates have been stable over time, so annual economic factors don’t influence things much. The BLS study shows that the industry with the highest survival rate is healthcare and social assistance. The industries with the lowest survival rate (besides restaurants, presumably) are transportation, construction and warehousing. 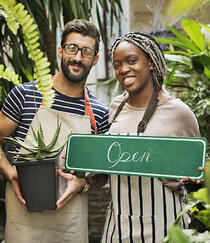 How Successful Are Small Business Owners? There are some common factors in small business failure. Obviously, the major reason is that it turns out there is no market or need for their product or service! Every entrepreneur thinks that their product will be the “next big thing,” but you never really know until you go to market. Sometimes, you are just out-competed by someone who has a similar product. Sometimes the product offering is not compelling, or there are pricing or cost issues. Sometimes poor marketing or advertising plays a factor. You would guess that running out of cash would be a major determinant, and of course, this is true. People just underestimate how expensive it is to start small businesses and all the expenses that you never thought would “come home to roost.” Suddenly you can’t make payroll. 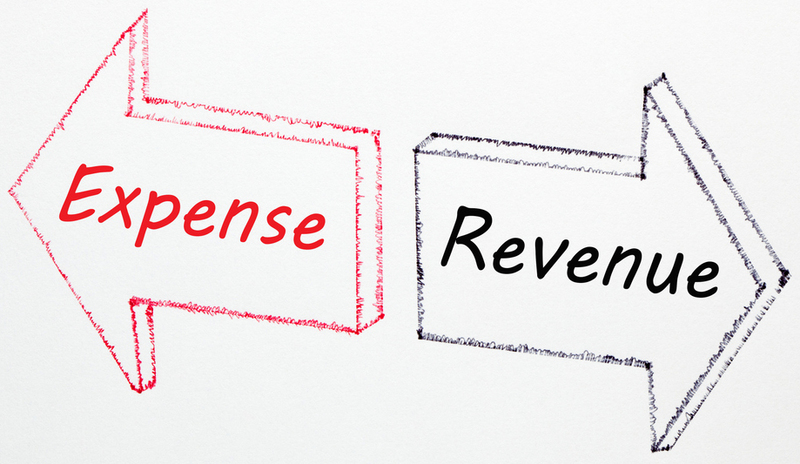 What are the Expenses of Running Small Businesses? One of the big expenses of running a business is taking payments. At CrossCheck, we hear all the time from small business owners who are paying thousands of dollars a month just to take credit cards, and they are not happy about that! They want to know if there is a way to reduce that. 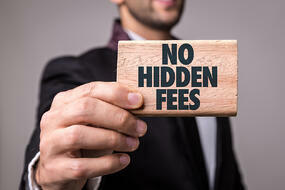 Other hidden expenses are the fees charged by banks for services and return items. The first thing to do is to actually read your credit card statement and bank account analysis statement in detail, which is something that many small business owners neglect because they think they have no control over the fees. This is definitely not true. If your credit card statement has fees that you never agreed to (such as “PCI non-compliance”), or you have tiered pricing, or you see “downgrades,” you are definitely paying too much. If you are getting charge-backs or consumers are saying that ACH debits are not authorized, or you are getting checks returned for NSF or UCF, you can take action to fix this, and CrossCheck can definitely help here. In this case, they just deny the transaction was authorized, or say that what they got was not what they were promised, or just dispute a transaction with their bank rather than contacting the merchant for a refund or to cancel the service. In some cases, the consumer’s bank is unable or unwilling to perform the due diligence needed because they assume their customer is always right. Fortunately, there are companies that specialize in chargeback management to help the merchant. How Can I Make My Small Business Successful? 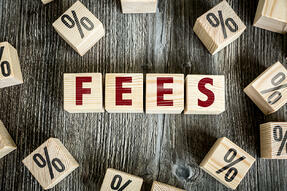 CrossCheck specializes in managing the cost of taking payments. We supply the merchant with a loaner imager or in some cases — dozens of imagers — at no cost. We train the merchant on how to use them. When the consumer is at point of sale, the merchant runs the checks through the imager, returns them to the consumer, gets an authorization from us. We take it from there and even do the banking for the merchant. This means that the merchant does not have to send someone to the bank or use an armored courier service. If some of the checks are to be deposited in the future, we manage that automatically so the checks are not deposited too early or too late. This is the essence of CrossCheck’s Remote Deposit Capture service with Multiple Check (a future deposit function). CrossCheck keeps the merchant whole in case a check goes bad so they never see a return item. We pay all the bank fees, too, so the merchant never gets a bill from their bank for return items. We provide reports for timely reconciliation by the merchant and to predict future deposits. Now the merchant is paying significantly less than the three percent needed to accept rewards cards. We guarantee the payments, do their banking, and help improve the merchant’s gross margin. One of the least productive and most inefficient uses of funds at small businesses is to try to run an in-house collection department — i.e. collect bad checks and late payments from customers. The funds needed to do this could always be more productively employed elsewhere in the firm. Using CrossCheck to manage the banking and payments is a very cost effective way to let the entrepreneur work on the business, and not just in the business. I think Michael Gerber would be pleased. Download our free guide to learn how Remote Deposit Capture with Multiple Check can help your business — large or small — remain successful.